I love going to Disney movies and seeing the shorts that play before the feature. 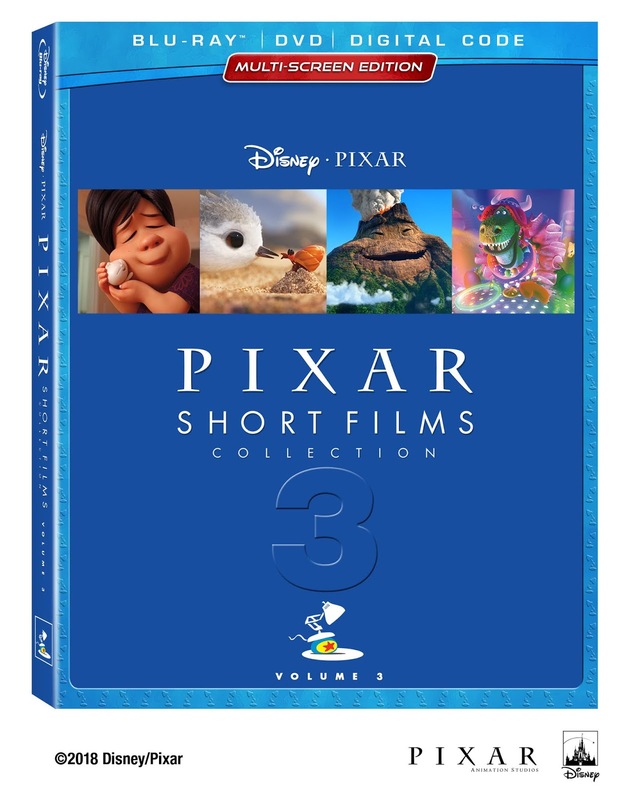 Now you can watch some of your favorite shorts in Disney Pixar's Short Films Collection 3! This makes a great unique gift for any Disney fan! of delightful and inspiring animated stories – Pixar Shorts: Volume 3. It’s a must-own for any movie fan!